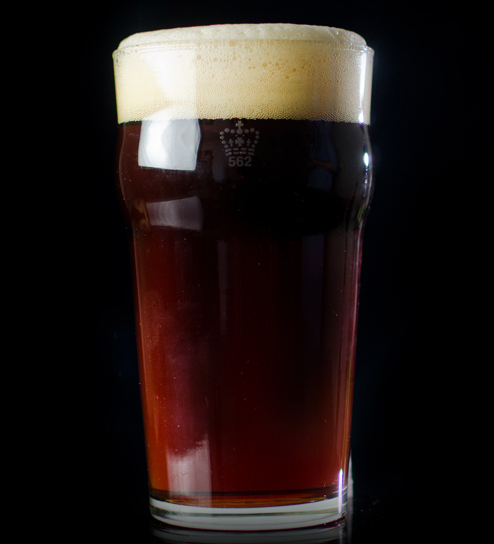 A bona fide English beer classic, English-style brown ale is easily one of the most iconic beer styles. Toasty, robust and with a bit of chocolate maltiness, the English brown ale is a meal in a glass, but offers unlimited opportunities for memorable food pairings. 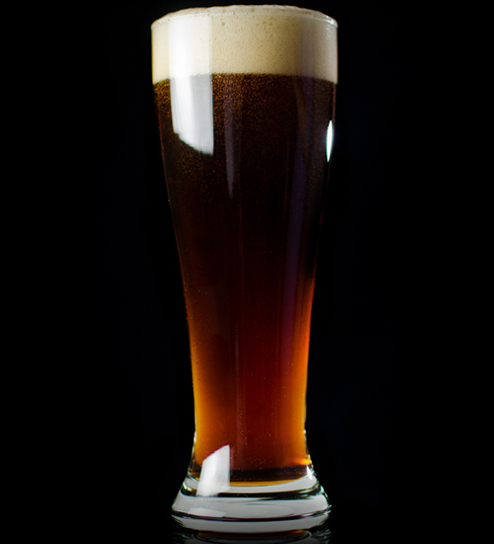 Neither flashy nor boring, the English brown is a beer with enough variation to keep devotees ordering them time and time again. 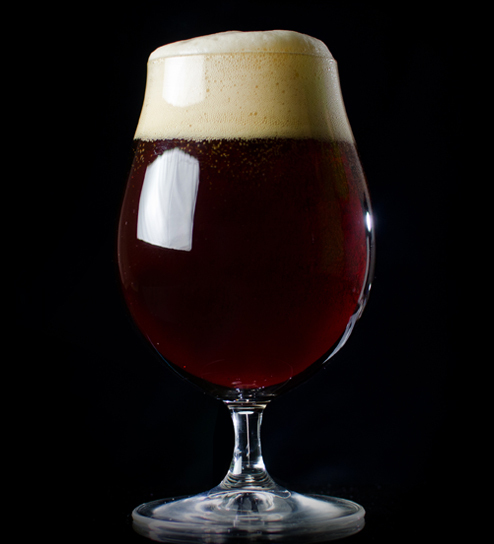 English-style brown ales have two variations: a dry, roasted version that is said to have originated from northern England, and a sweeter, less attenuated brown ale variety that is believed to have gained favor in the southern portion of England. Both offer a toasted nut, chocolatey character indicative of brown ales. The English brown ale varieties will not be as hoppy or bitter as their American counterparts and favor English hops as well as characterful English ale yeast. Either style can be excellent with a variety of foods, particularly braised meats, but they are perfectly fine to be enjoyed on their own. The alcohol content of this beer is characteristically moderate and does not typically exceed 5.5 percent ABV. It’s safe to say that beer will never go out of style, but with all of the different forms of beer on the craft beer scene, it can be easy for brown ales to get pushed to the side. English-style brown ale is often one of those beers that people look past — but you should take the opportunity to try this traditional style when you’re at a craft brewery. With relatively low bitterness and two distinct varieties that best complement different pairings, it’s one of the most versatile English beers ever created. Whether you prefer sweeter or more hop-forward ales, there is an English brown ale that’s right for you. If you are in the mood to try one of these classic English brown ale beers, our “Find a Brewery” map can help you do precisely that. By entering your location, any particular state, or the name of a specific brewery, we can point you in the direction of the nearest brewery where you can find your next favorite beer, which could be a variation of an English-style brown ale. If you enjoy the website and are interested in a convenient way to learn more about English-style brown ale, or any other style of beer, sign up to have our newsletter delivered directly to your inbox. Nautical Nut Brown, AleSmith Brewing Co.
Boulder Garden Brown, Orlison Brewing Co.